2019 is right around the corner, and while most people will be making new year's resolutions in relation to health, fitness and lifestyle, I am sticking to what I know best: skincare. A new year signifies a new start, meaning a refresh in routines, rules, and approaches. I've picked out a range of new year's 2019 skincare resolutions that I'm determined to stick to, and I think you should too. We all slip into bad habits sometimes, and that's ok. But from 1 January, we get to start all over again and try to be better. 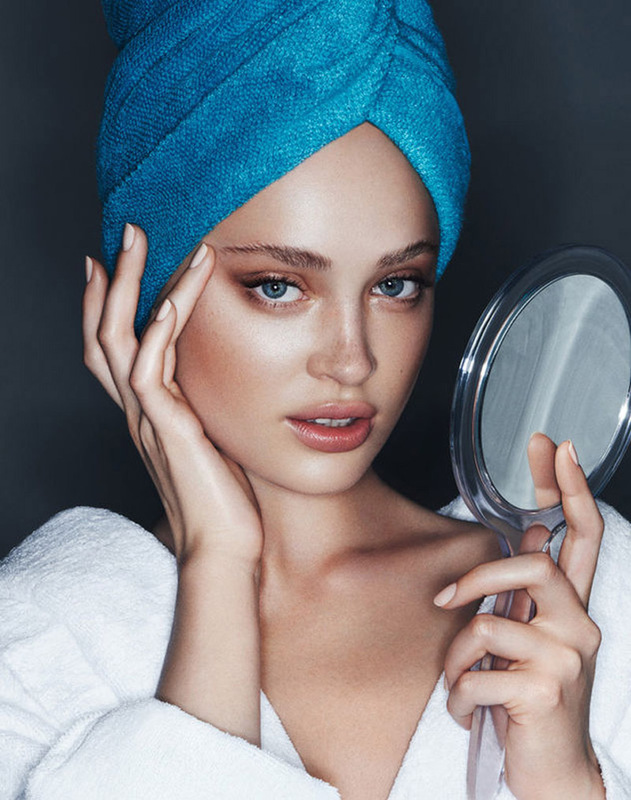 Unhelpful behaviour such as skin picking, sleeping in makeup, and not washing makeup brushes can be addressed, and our skincare routines and products can have a revamp. All of the fanciest skincare in the world won't be able to help unless you stick to simple, basic rules and actually follow them. For example, your most expensive serum with all those amazing antioxidants and actives won't do a thing unless you've properly removed your makeup and actually washed your face. Likewise, if you complete a gold star skincare regime only to use bacteria-filled makeup brushes, you're basically taking one step forward and ten back. For these reasons, take a look at my 2019 rules and get ready to experience your best skin yet. It's the age-old rule you hear every day from beauty editors and your mum alike. But remembering to slather on a layer of SPF each morning before work can be a challenge. Make this year the one that you actually take responsibility for protecting your skin from damaging UV rays that can penetrate skin all year round. My favourite lightweight SPF formulas for the face are by Beauty Pie, Glossier, and Kiehl's. Removing makeup in the evening and actually cleaning your face are two separate things, therefore deserve two separate cleansing steps. Begin by using a balm or oil cleanser (I like Emma Hardie's and Disciple's) with a flannel to remove makeup, then opt for a wash-off cleanser to get rid of any excess product, dirt and grime on the skin. It's the ultimate rule we all love to break, but washing your makeup brushes regularly can help to prevent break outs and other skin issues. Make it a regular activity and make it fun by popping in your headphones in the bathroom, and investing in some effective brush cleaning apparatus. Beautyblender has some great options. Heard this one before? Thought so. But an alarming amount of us still do it from time to time, particularly after a late night out. Take my advice and leave some cleansing micellar water and cotton pads by your bed before you leave for the evening. It's not nearly as ideal as being able to complete your entire skincare routine, but it's better than nothing, and means you won't have to sleep in your makeup. This may sound a little rogue, but these are some of my top tips. If you suffer with breakouts on your chin, always brush your teeth before you wash and moisturise your face. If you're anything like me, when you brush your teeth, toothpaste foam can spill onto your chin, essentially reversing any work you have just done with your skincare. Likewise, if you shampoo and condition your hair after washing your face in the shower, excess product can cling to skin, especially at your hairline. Switch things around and always wash your face last. Make 2019 the year you experiment with the most talked about skincare ingredients. 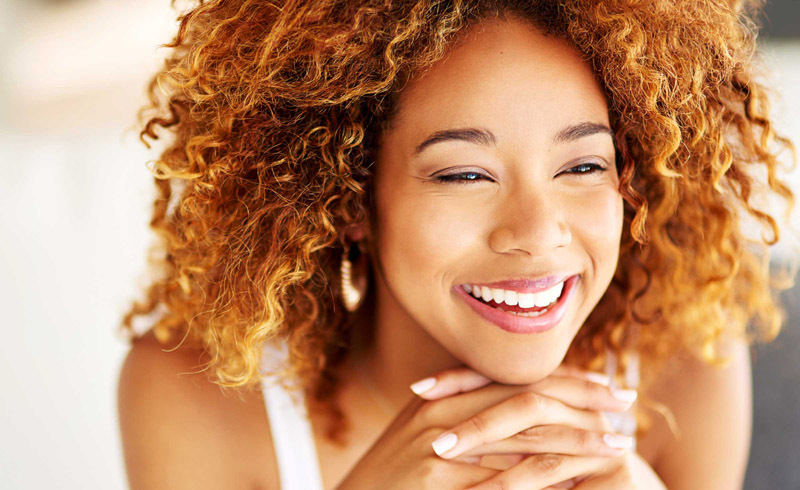 Invest in a hyaluronic acid serum, a retinol overnight cream, and a good AHA peel or treatment. 2019 is set to be the year of mandelic acid, so get in quick and give this a go, too. Probably my biggest challenge for 2019 is to stop touching my face as much and to stop picking at spots. There's something rather soothing about doing it that happens to alleviate stress, but picking spots only makes them worse. Try your hardest to resist in the new year, and you'll quickly see results. So those are my top tips. Follow these and you'll start seeing the best results from your skincare routine.